From the first chair of the day to last, The North Face Lenado Ski Pant lets her keep going in comfort and style. The elements will never be a problem with waterproof and fully seam sealed DryVent™ 2L that keeps her dry even in heavy conditions. For warmth, this ski pant features 60g of Heatseeker™ insulation. Zipped cargo and waist pockets make sure her essentials stay secure while she is carving her way down the mountain. 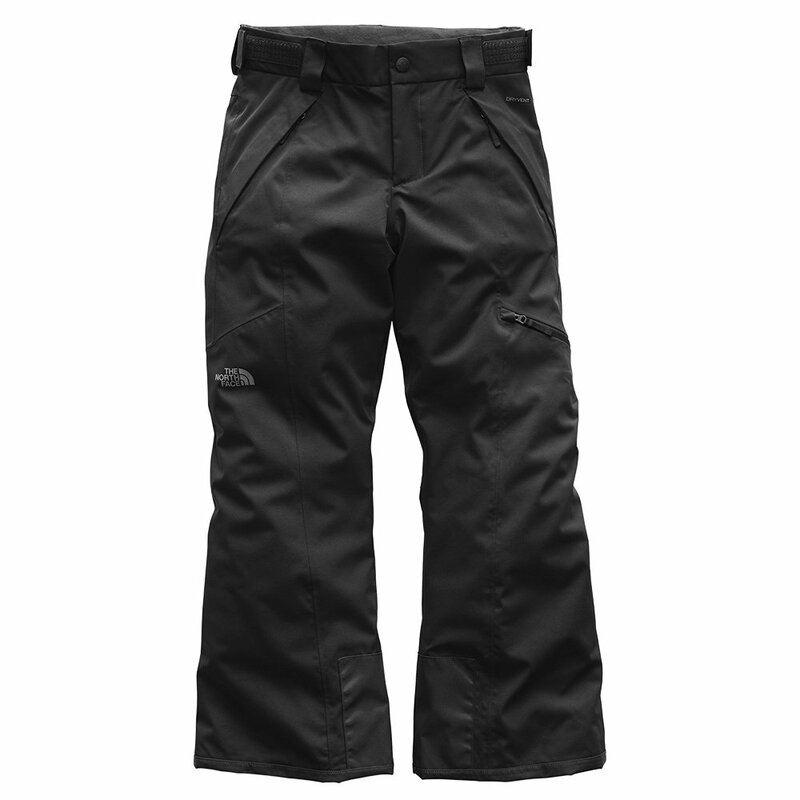 Best of all, The North Face Lenado Insulated Ski Pants grow with her thanks to the EZ Grow hems and an adjustable waist that won’t only see her through the day but through another season.